The Yasei Perch is the ultimate rod for all anglers who can’t get enough of those spiked predators. Weighing in at a staggering 87 grams, this rod is a great pleasure to fish with. 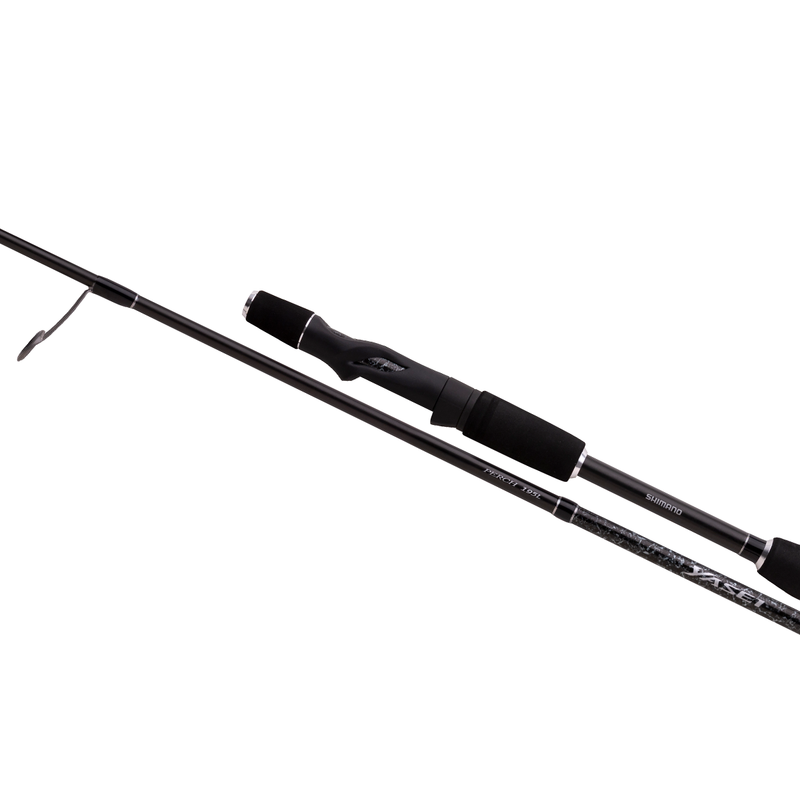 With a length of 195cm, the rod is perfect for streetfishing and perch fishing in all kinds of canals and rivers. The blank is what makes this perch rod different compared to any other rod on the market. Bending until the handle, but being very sensitive and having enough backbone to set the hook when suddenly hooking into a big fish, that’s what you need! The EVA in front of the blank is perfectly tapered, making it able for you to put your finger on the blank while fishing, giving you even more sensitivity so you will never miss a bite anymore. Because of the fast action and casting weight from 3-12g, you can fish a very wide range of lures: from small to medium crankbaits up to small jigs, dropshot and even Carolina rigs.